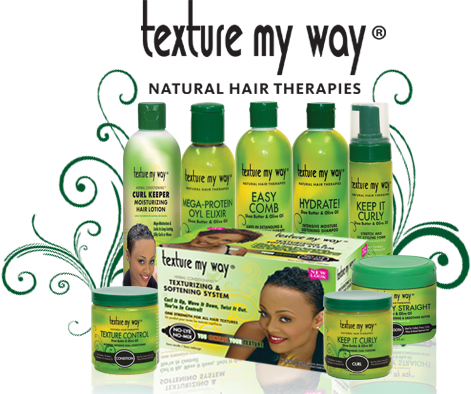 Dual Conditioning Relaxer and Maintenance Products With African Botanicals and Herbal Extracts and Oil. 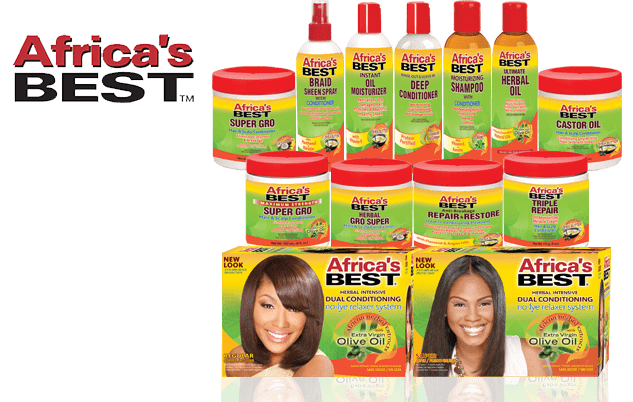 Remarkable maintenance and styling remedies with African Botanicals, Herbal Extracts and Oils, especially formulated for natural hair. 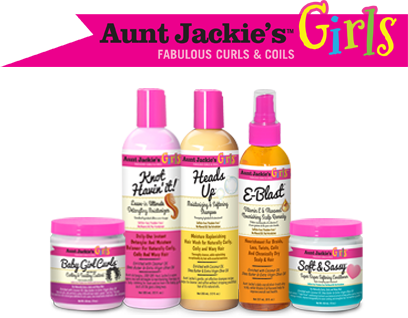 The first Natural Conditioning™ relaxer, hair softening system, and maintenance therapies for girls! 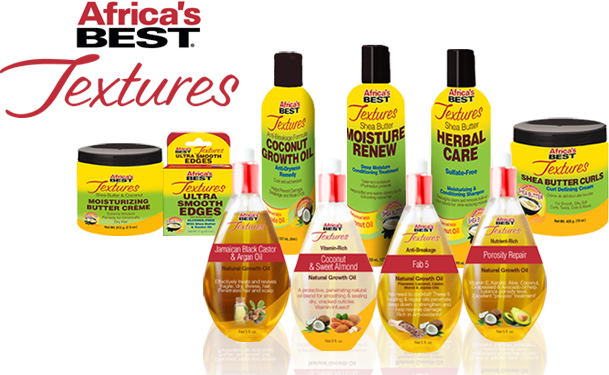 Made with natural ingredients to significantly improve manageability, while strengthening hair & scalp, and aiding in healthy growth. 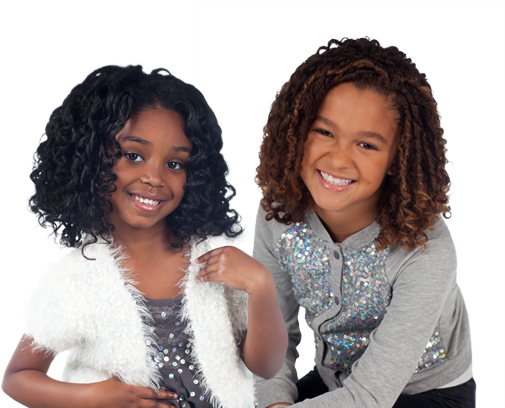 Moisture-intensive, deep conditioning natural hair recipes with no Sulfates, Petrolatum, Mineral Oil, or Parabens. 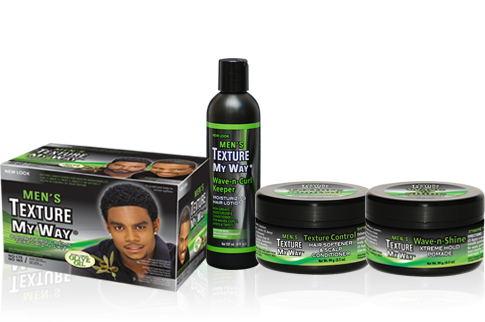 The ultimate collection for maintaining and styling natural hair. 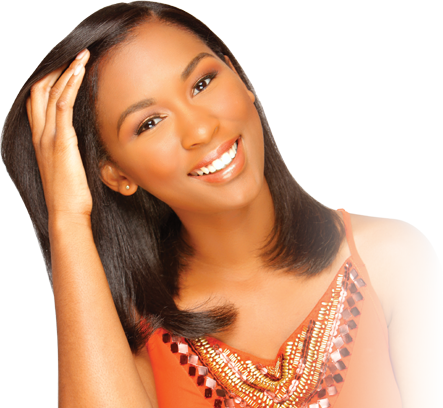 Smooth & straighten natural hair without chemicals, and without damaging your natural texture! 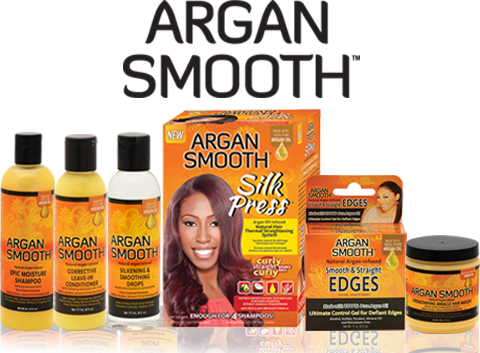 Also try these Argan Oil-infused maintenance and styling aids for all hair types and textures. 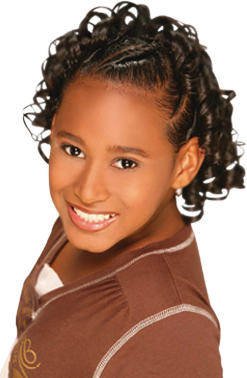 it’s your texture…Rock it your way! 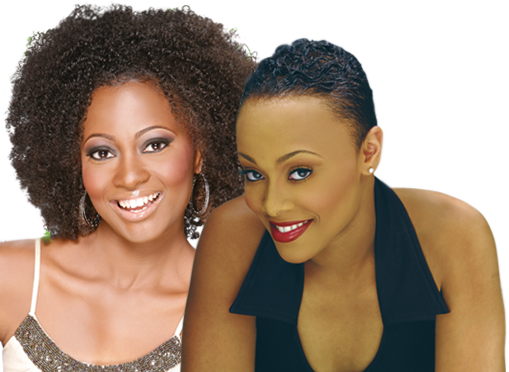 Rock your texture with these natural hair care and styling remedies. 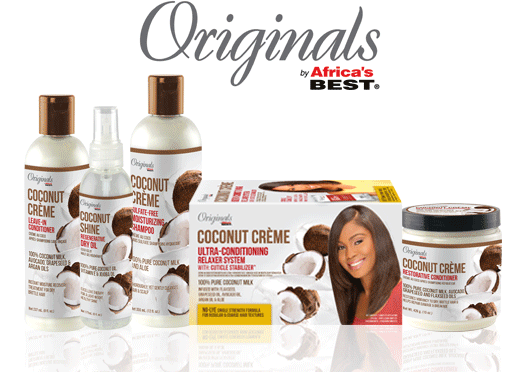 Or, create the texture you crave with this Natural Conditioning™ texturizing kit. 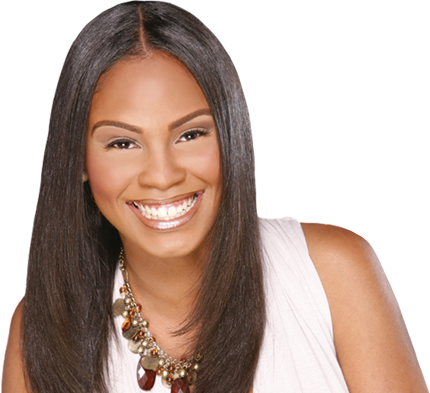 Specifically formulated to help manage, maintain, style, and grow youthful hair that is still in development. 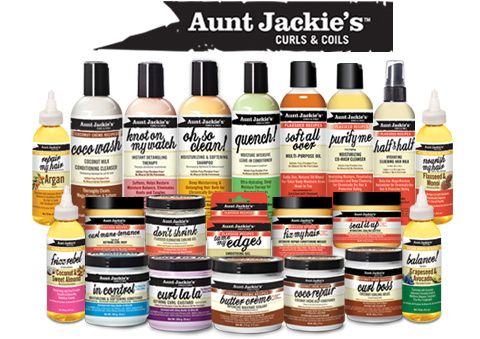 No Sulfates, Petrolatum, Mineral,or Parabens. 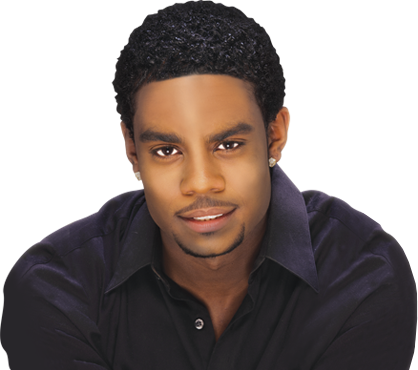 Quality styling and maintenance therapies for boys & men, enriched with natural conditioning ingredients. 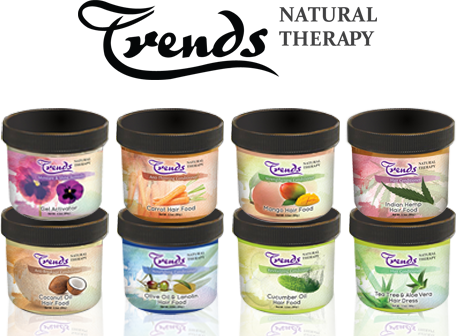 Exquisite skin care line with all-natural ingredients that condition, moisturize and nourish dull, dry skin. 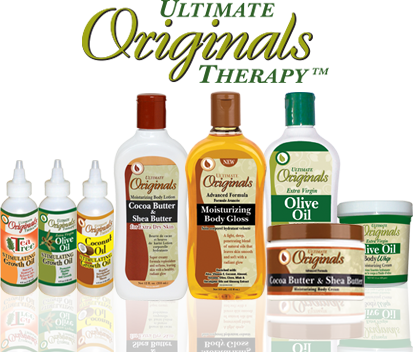 Eliminates dry, ashy skin with one use. 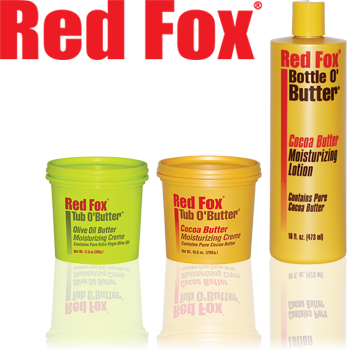 Delivers exceptionally long lasting moisture and an outstanding shine. Deep moisture therapy for Healthier, younger-looking, well-conditioned skin. Excellent for soothing and moisturizing rough, dry skin exposed to extreme environmental conditions. 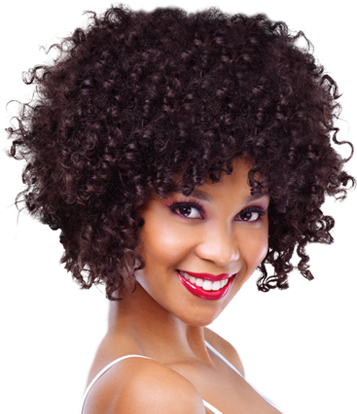 Daily-use hair dress formulations with natural extracts for conditioning, shine and manageability. 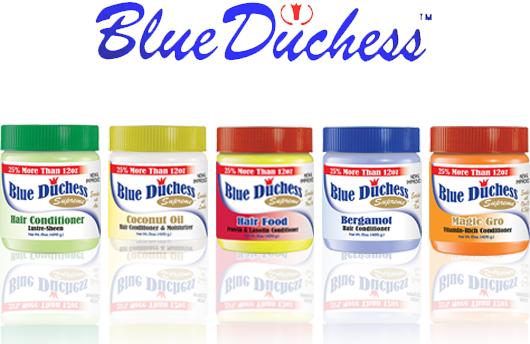 Choose from natural ingredients, including: Coconut Oil, Carrot Oil, Olive Oil, Indian Hemp, Aloe and more. 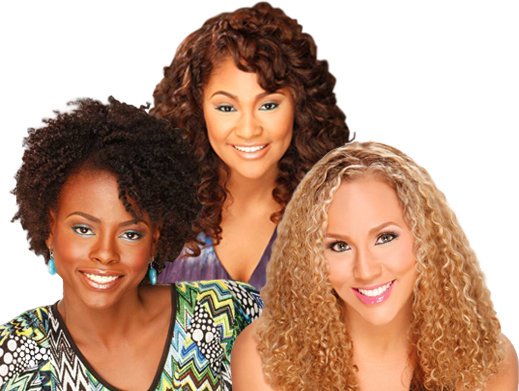 Exceptional hair dresses for softening & shining hair, and moisturizing & nourishing the scalp. 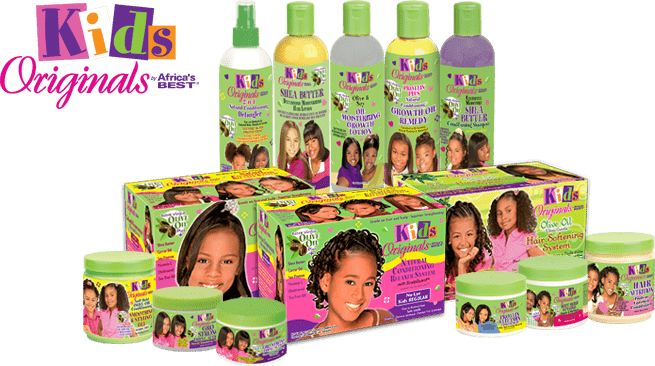 Effective and gentle enough for everyday use on all hair types and textures. 9:00 AM - 4:30 PM EST. Copyright © 2019 House of Cheatham, Inc. All Rights Reserved. 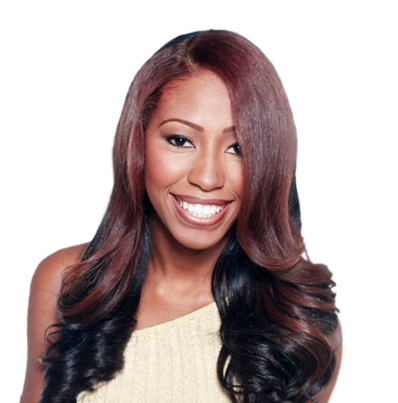 | Developed by Badie Designs.